Wateen Telecom customers can rely on Pakistan's leading fibre and satellite network service provider for reliable and enhanced voice and data signals in remote mountainous areas in the north and inaccessible southern regions of the country delivered via SES Networks’ high performance connectivity. 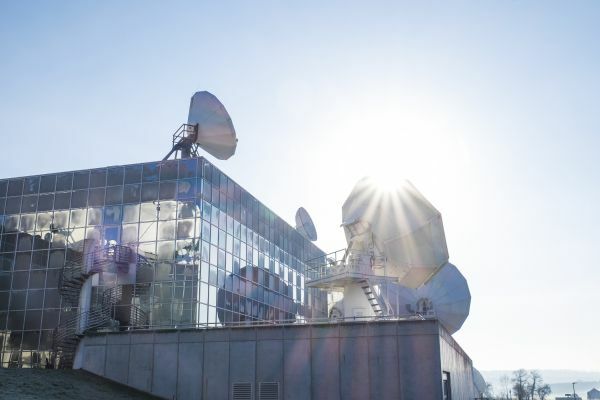 SES announced that the agreement will provide Wateen with access to high-powered C-band capacity on SES’s NSS-12 satellite at the prime orbital location of 57 degrees East. The satellite capacity, coupled with Wateen’s strong system integration capabilities, will provide a high-quality cellular backhaul service to Pakistan's leading mobile network operators. Wateen Telecom will support both 2G and 3G backhaul service on this network. Imran Malik, Vice President, Fixed Data, Asia-Pacific at SES Networks said, “We are pleased that Wateen Telecom recognises the benefits of SES Networks’ seamless network and other capabilities, tapping into our high-powered satellite to bring reliable and high-quality cellular backhaul services to mobile network operators.